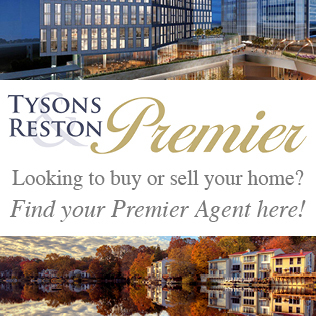 All of us who live and work in Northern Virginia are extremely fortunate to have top medical practitioners who have chosen this area to deliver their quality services. We have heard from our readers and checked patient reviews to discover the best medical professionals to address your medical and cosmetic needs. You want to know that you and your family will receive the finest care and follow-through whatever your needs may be. They stay current on the latest procedures in their medical discipline. 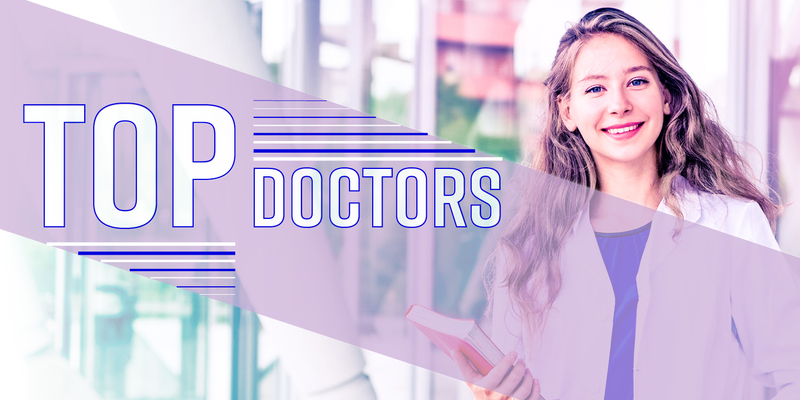 Whether you are looking for a top doctor, a top dentist, the best aesthetician, plastic surgeon, eye doctor, ear doctor, or other medical expert, you can trust the individuals that are profiled in the following pages. Review their qualifications and you will know that we have found for you the TOP professionals in their respective fields. Dr. Kirit A. Bhatt, M.D. Dr. Kirit A. Bhatt, M.D., is a Board-Certified, Fellowship-Trained, Award-Winning, Plastic Surgeon practicing in the Washington, DC area. Dr. Bhatt serves national and international patients interested in cosmetic or reconstructive plastic surgery. Dr. Bhatt has been transforming lives with his surgical skills, attention to detail, and commitment to patient safety and comfort. 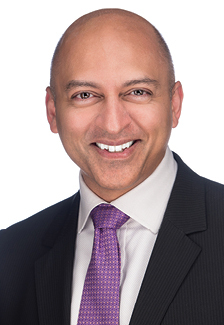 Dr. Bhatt is passionate about enhancing beauty in every one of his patients, through cosmetic surgery and/or non-surgical anti-aging techniques. Follow @drkiritbhatt on Facebook and Instagram! 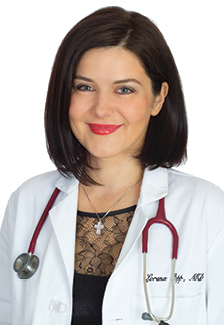 Dr. Dima has a 15 year history of proven excellence in her field and doctors come to WellMedica to learn how to use the latest technological innovations. 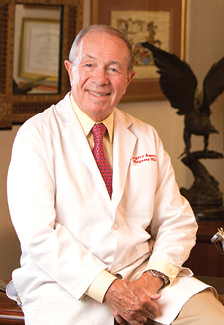 Dr. Dima, known for treating many of Washington DCs political elite, attended The George Washington School of Medicine, is Board Certified by the American Board of Laser Surgery, a Fellow of the American Academy of Laser Medicine and Surgery and is a Faculty Member of the American Society of Cosmetic Physicians. She is also a key opinion leader for several leading technology companies and is a regular contributor to Life and Style Magazine. Dr. Csaba L. Magassy is one of the Washington area’s best known and most highly regarded plastic surgeons. Specializing in surgical and non-surgical procedures, his practice of cosmetics has attracted patients from all over the world. With over twenty years of experience, Dr. Magassy has achieved the ability to reflect nature’s most beautiful work in each of his patients. When you want nothing less than excellence, experience matters the most. Dr. Magassy has helped thousands reach their cosmetic goals. He has performed every cosmetic surgical procedure many times over, and brings to each patient the ability to discuss and fully explain all the options possible to reach the desired result. The choice of technique and how far to take a procedure is yours. How reassuring it is to know that this doctor can offer solid advice based on more than twenty years of experience in bringing beauty to nature. Dr. Magassy is a Fellow of the American College of Surgeons, an honor reserved only for the most distinguished surgeons. He also has Board certification by the American Board of Plastic Surgery & Surgery (the most meaningful certification for a plastic surgeon). Dr. Magassy is also a member of the American Society of Plastic Surgeons, the American Society for Aesthetic Plastic Surgery, the Lipoplasty Society of North America and the American Society of Bariatric Plastic Surgeons. He is also the attending surgeon at Washington Hospital Center and Fairfax Hospital, and holds privileges at Suburban Hospital and Sibley Hospital. 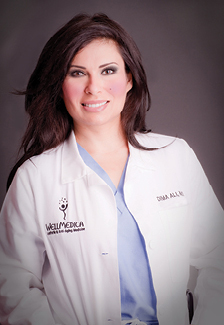 Danah N. Harbi, O.D. is a native Northern Virginian who received her Bachelor of Science Degree in Biology with a minor in Psychology from The George Washington University. She later attended the Pennsylvania College of Optometry and received her Doctor of Optometry degree in 2012 with honors. During her four years in optometry school, she was active in organizations such as the Student Optometric Service to Humanity and joined a mission trip to San Salvador to provide free eye care to its citizens. After graduation, Dr. Harbi completed a coveted, one year Ocular Disease Residency at the Baltimore VA Medical Center. She is heavily trained in the diagnosis, treatment, management, and co-management of ocular disease, including diabetes, glaucoma, macular degeneration, and ocular emergencies. She also specializes in a variety of contact lens fittings including multifocal and astigmatism contact lenses. 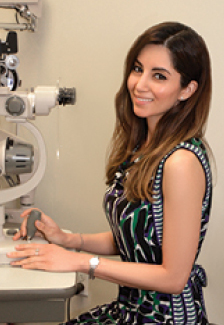 Dr. Harbi is also involved in domestic and international humanitarian efforts and has traveled to the Middle East to help set up optometry clinics and deliver eye care to the refugee population in Lebanon. Contact her at 703-269-9866 or email dharbi@myeyedr.com for more information. McLean based Ascent Audiology & Hearing is a full service audiology practice providing the best in hearing aids, tinnitus treatment, diagnostic hearing evaluations, personalized care, and custom treatment options. 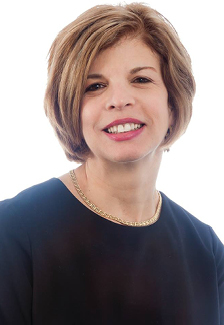 Known for her extensive knowledge and aftercare service, her 20 years of experience, depth of knowledge, and understanding of auditory therapy enable Dr. Anzola to treat complex hearing disorders and provide the best options of care for her patients. A conversation with Dr. Anzola is a must for those seeking audiological services and hearing solutions. Dr. Joann Pfundstein’s unique concierge approach to healthcare is proactive, instead of reactive. Unlike a traditional primary care practice, Dr. Pfundstein—your MDVIP-affiliated doctor—will take the extra time to get to know you, your lifestyle and your current health through consultations, comprehensive screenings and advanced testing. Dr. Pfundstein has been in practice in this community for over twenty years in various capacities and has established excellent relationships with many specialists who can guide her in furnishing the best treatment plan for you. Her staff assists her in providing exceptional care to meet your unique needs. It will be my privilege to be your partner in your quest for a healthier future. 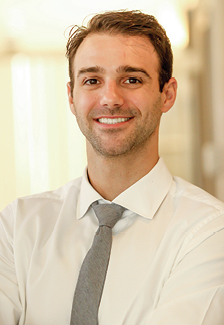 Dr. Popp is a board certified internist, specialized in primary care, geriatrics, and non-invasive medical aesthetics. Having traveled throughout Europe and the US, she provides a unique experience and passion to her practice. Given her multi-dimensional medical experience, Dr. Popp is dedicated to providing patients with ultimate care. Dr. Popp believes that the relationship between a physician and patient should be based on trust and respect, with clear expectations that yield mutual satisfaction. To that end, she spends significant face time with patients. Dr. Popp thrives on providing comprehensive care to her patients, leaving them satisfied. When you enter, you’ll be greeted by a colorful salt-water aquarium, iPad stations with video games, and kids-only areas and music. 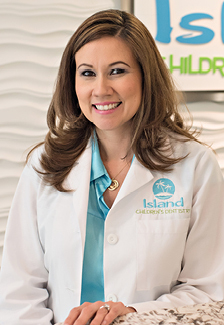 Dr. Gema Island is a pediatric dentist, but most importantly, Dr. Gema is a mother first. She knows that as scary as it may be for your child to go to the dentist, it’s no less scary for the parents. She’s therefore dedicated to providing the highest quality of dental care in the most gentle, positive and enthusiastic manner possible. 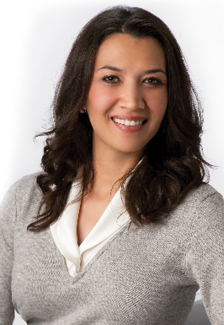 Dr. Paesani has over a decade of experience providing exceptional service in general and cosmetic dentistry. Patients appreciate his philosophy of a conservative approach to patient treatment, and his significant emphasis on long-term patient care. Dr. Paesani has extensive experience treating an array of complex dental conditions. He completed his residency at the industry-praised Veterans Affairs Medical Center in West Palm Beach, FL, and traveled to the Dominican Republic to treat under-served populations with The Garg Institute. Dr. Paesani is dedicated to providing the most caring and gentle care possible. 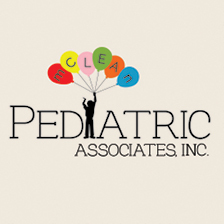 We the physicians of McLean Pediatric Associates, are accepting new patients to join our practice. Our goal as full time pediatricians is to give the very best pediatric medical care centered on the family. Our patients’ health care is our primary concern. We offer Saturday morning hours, prenatal introductions to the practice and lactation consultations in our office. Contact our staff today to schedule appointment. We participate in most medical health care insurance plans.